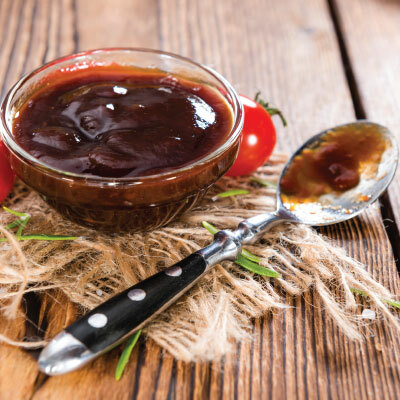 Doesn’t everything taste better with BBQ sauce? Use as a baste or sauce. Makes 1 ¼ cups of DYC BBQ Sauce.